Do you know the common themes shared by successful innovation management programs? 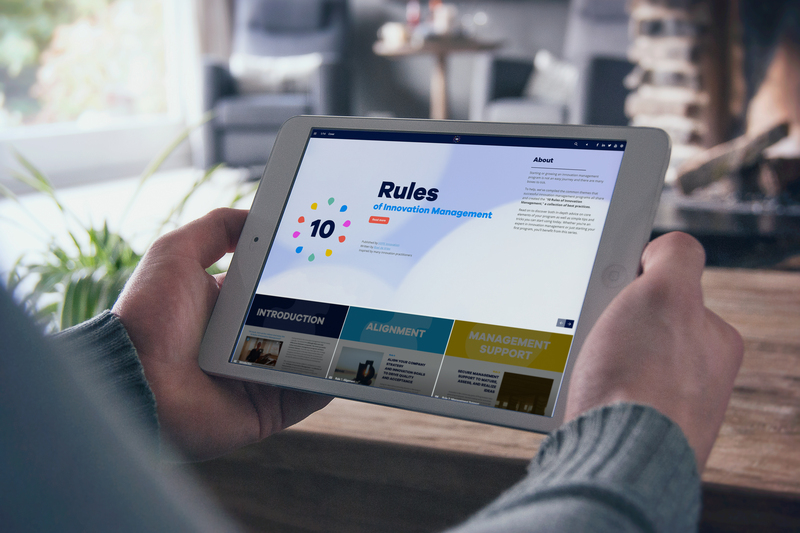 To help innovation managers build and grow their programs, we've done the legwork by compiling years of experience from innovation managers like you into an interactive e-book of the "10 Rules of Innovation Management," a collection of best practices. Discover both in-depth advice on core elements of your program as well as simple tips and tricks you can start using today. I want to explore the free interactive e-book!